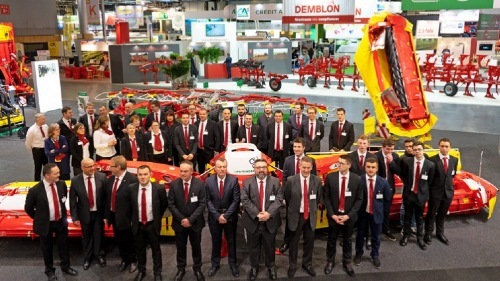 ​PÖTTINGER is proud to present our newest machines and technical innovations at the SIMA international agricultural machinery trade fair from Sunday, the 24th of February to Thursday, the 28th of February. PÖTTINGER cordially invites you to our stand: Hall 5A/H – Stand 52 in the “Parc des expositions de Villepinte” in the North of Paris. 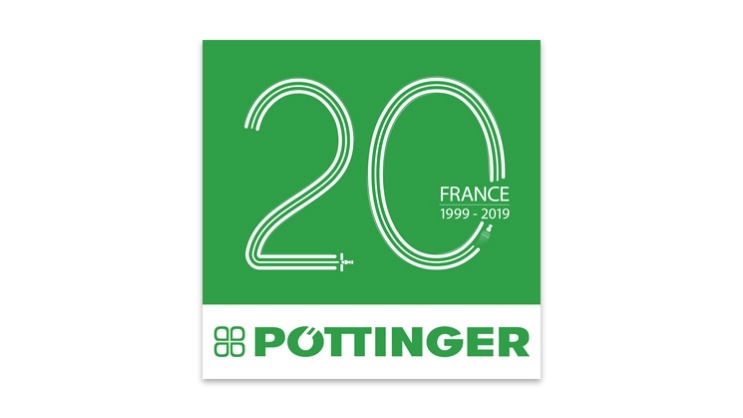 Not only will you have the chance to meet our team and have all of your questions answered, but we are also celebrating the 20th anniversary of PÖTTINGER France. You won’t want to miss the new TERRADISC 10001 T, the only ISOBUS compact disc harrow in the market (8 and 10 m). 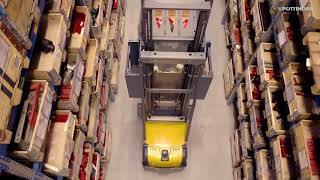 In addition, the NOVACAT A10 CROSS FLOW will be on display, highlighting an efficient solution for merging swaths. 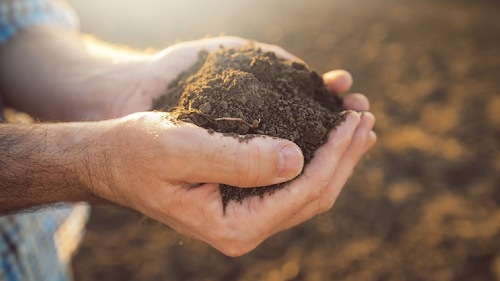 Plus, you can’t leave the stand without having a look at the IMPRESS 125 FC baler & wrapper combination and a wide range of seed drill machines including the TERRASEM C4 FERTILIZER mulch seed drill now available with IDS (Intelligent Distribution System) for optimal costing savings.